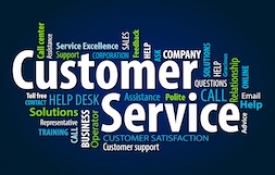 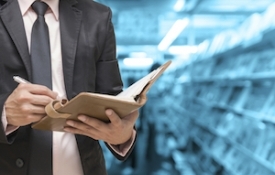 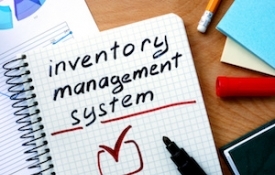 How Confident are You in Managing In-Store Inventory? 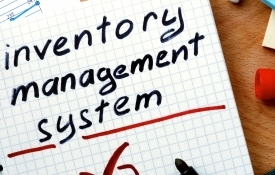 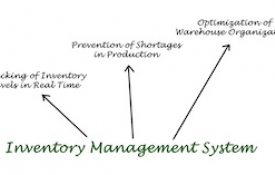 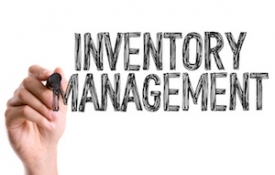 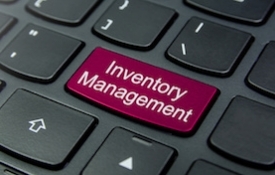 Can Your Inventory Management System Handle the Ecommerce Growth Explosion? 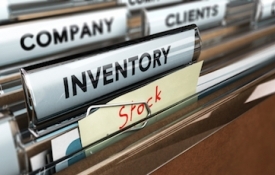 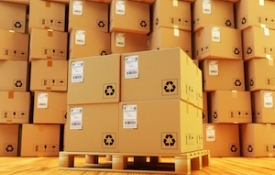 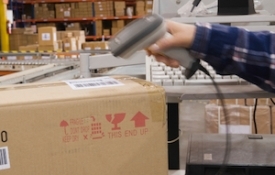 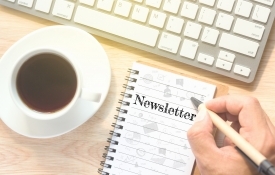 Is Your Inventory Management System On Track with the Internet of Things?